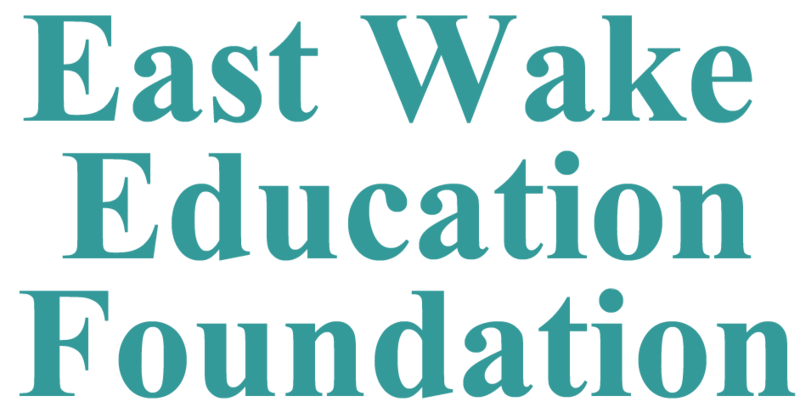 "East Wake Education Foundation has been a wonderful resource for my family. We started attending when my oldest was just 2 years old and now going into my fifth year attending. My three boys have been able to learn and grow with the help of classes, crafts, activities, music, science, and social play. Summer time my boys were able to participate in several different camps. My youngest now 3 attends their daily preschool."